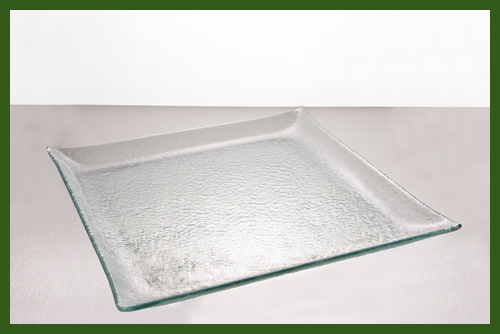 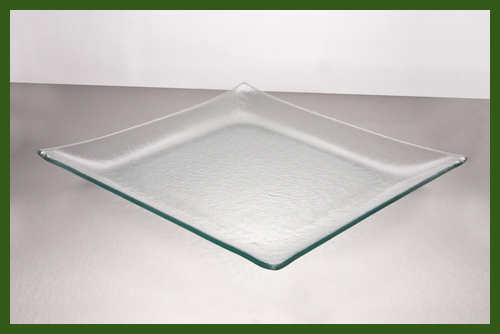 All flat glass that has a classic swiped edge are on sale! 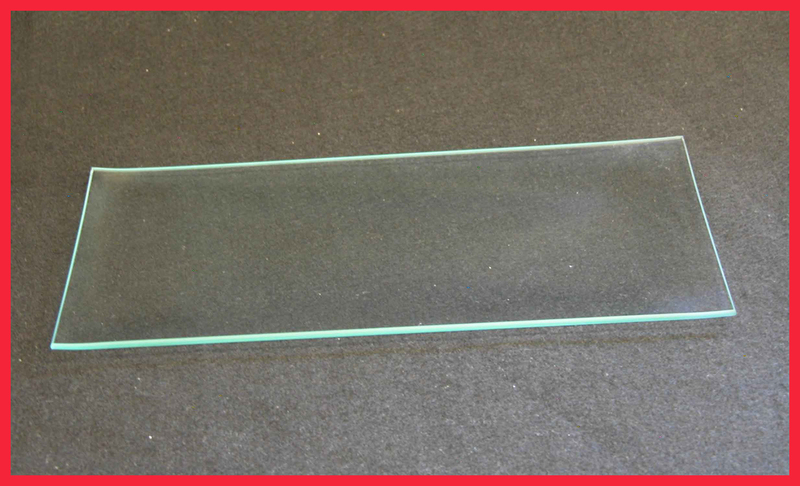 When you purchase 5 or more pieces, each item is $1.17 - 5 items must be purchased to acquire the sale price. 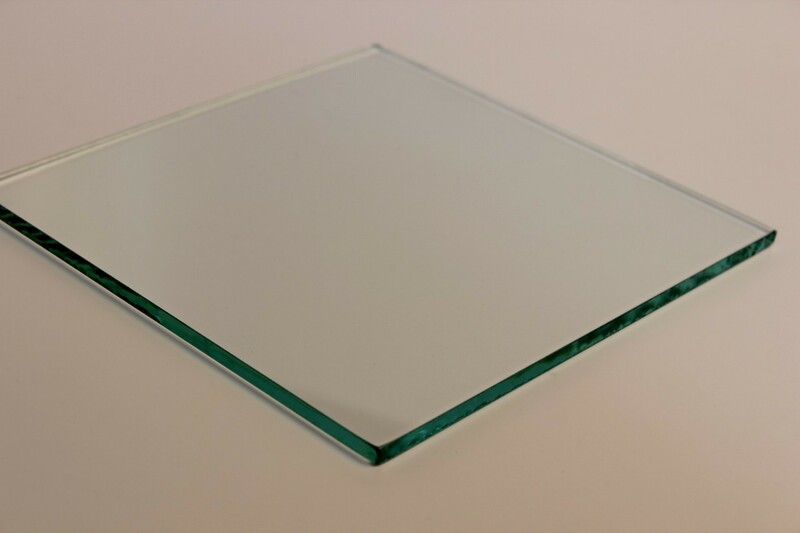 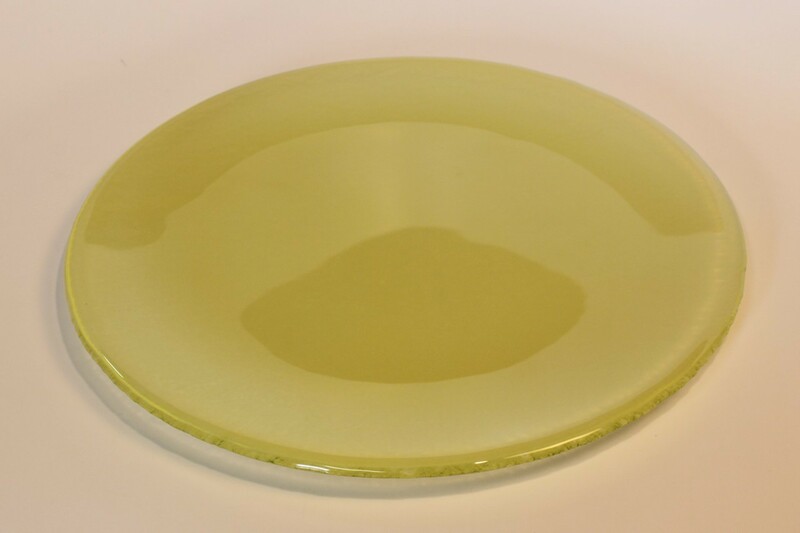 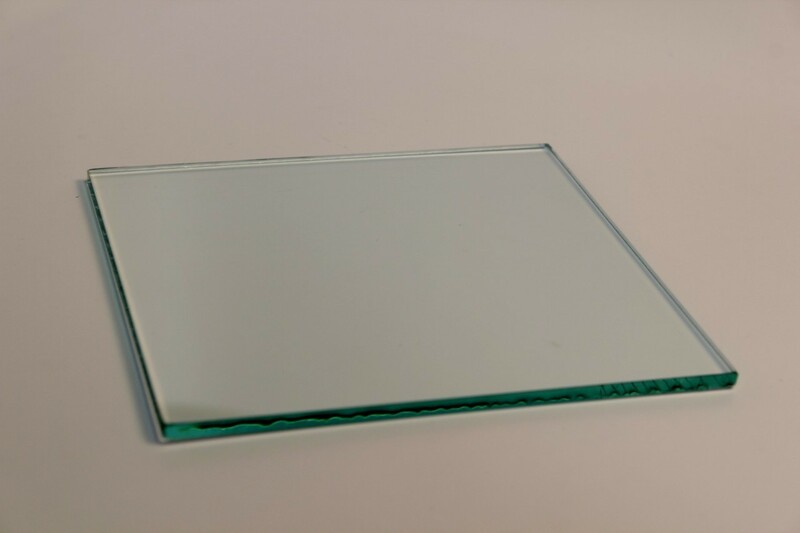 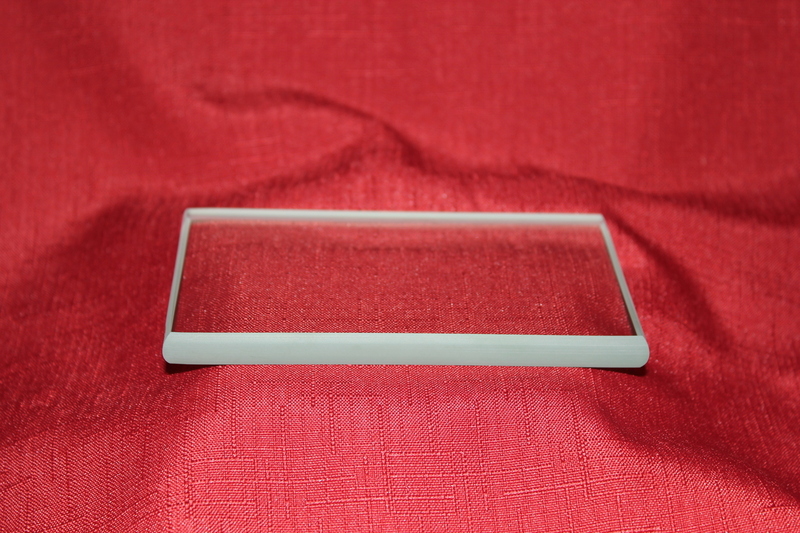 We are offering different thickness of flat glass at this special price for a limited time only.